United Brothers Laminations is truly iconic. Offering picture framing services since 1975, this store can spruce up your pictures and paintings with beautiful custom framing options. From wooden framing and aluminum framing to synthetic frames, there is a wide range of options you can choose from. The wood frames, in particular, come in more than 30 shades and beautiful designs carved on them. Starting from A4 sized frames to 5ft large frames, there’s a frame of every size and color here. United Brothers Laminations also has ready-to-pick stock frames that come with digital print posters sourced specially from Malaysia and the U.S.. Starting from about INR 2000, these can make for great office and living room decor. United Brothers Laminations also has lovely stitched canvas paintings that you can pick readily. 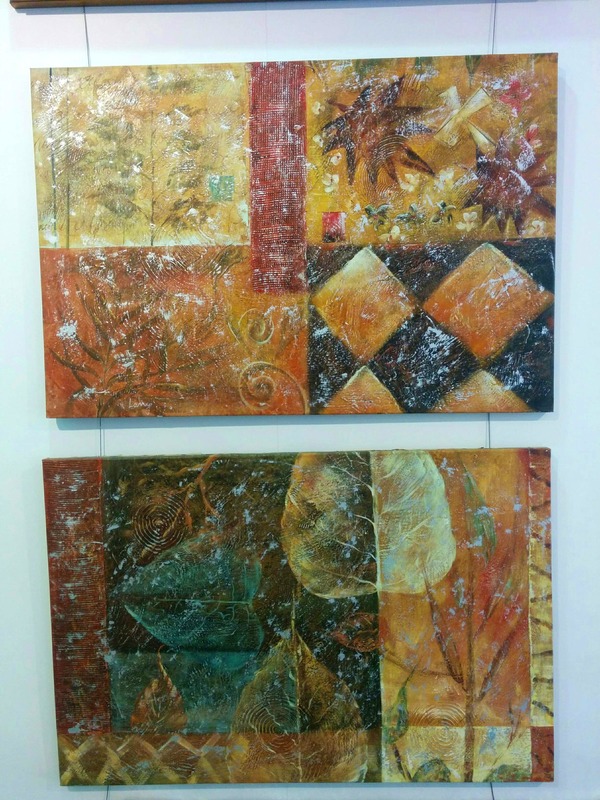 Sourced from artists in Thailand and Malaysia, these are huge (about 5 feet in size) and start from about INR 6000. This store also does corporate framings and framing for expensive paintings and is open for all seven days of the week. Given the size of your order, they can deliver the finished frames in 2-5 days.